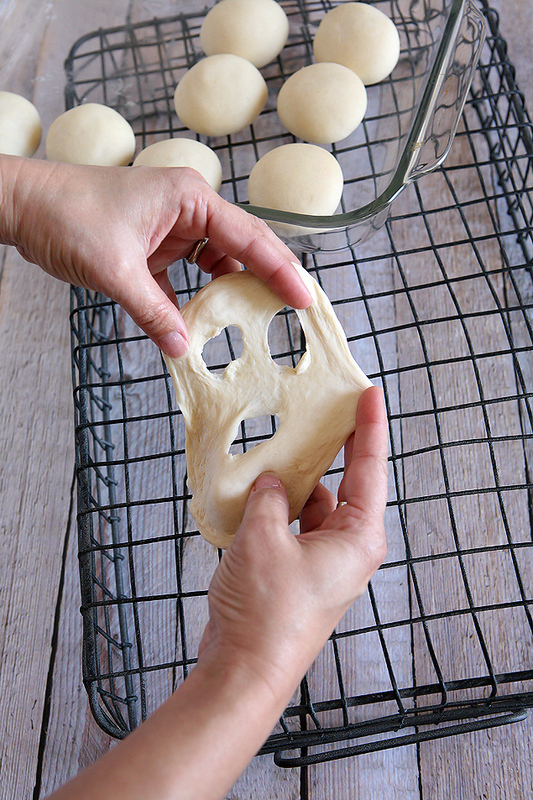 These Scary Face Halloween Scones are going to be a hit at your Halloween parties this year! Who’s into Scones? I guess maybe the better question would be, who isn’t into Scones? 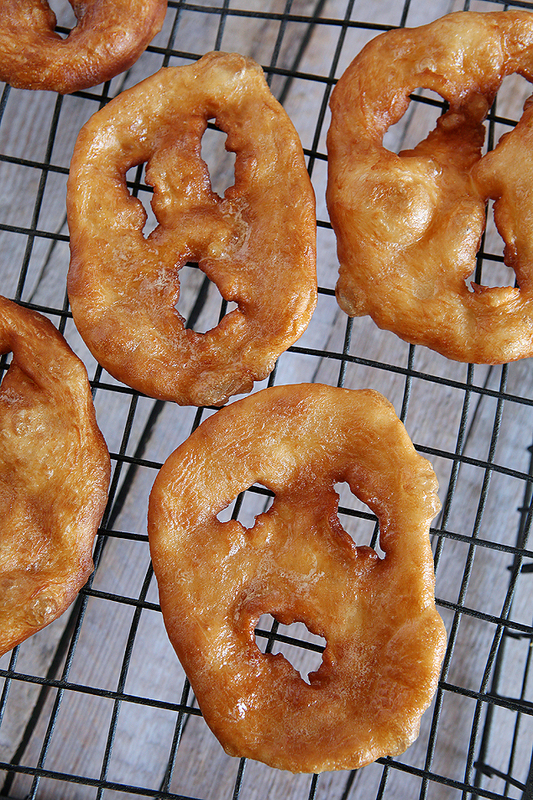 We cover them in honey butter or butter and powdered sugar. Heck! Sometimes we turn them into a taco. What I’m trying to say are these things are yummy. Now matter how you whip them up! Since Halloween is coming up, we thought we would make these Scones a little on the spooky side. So, we made them into scary faces! What’s so fun about them is you never know how spooky they’re going to turn out. Set out as many rolls as you plan to make faces, to defrost. Once they are defrosted, heat oil on medium to high heat in a large pot or deep frying pan (oil about 1 1/2″ deep) until hot. 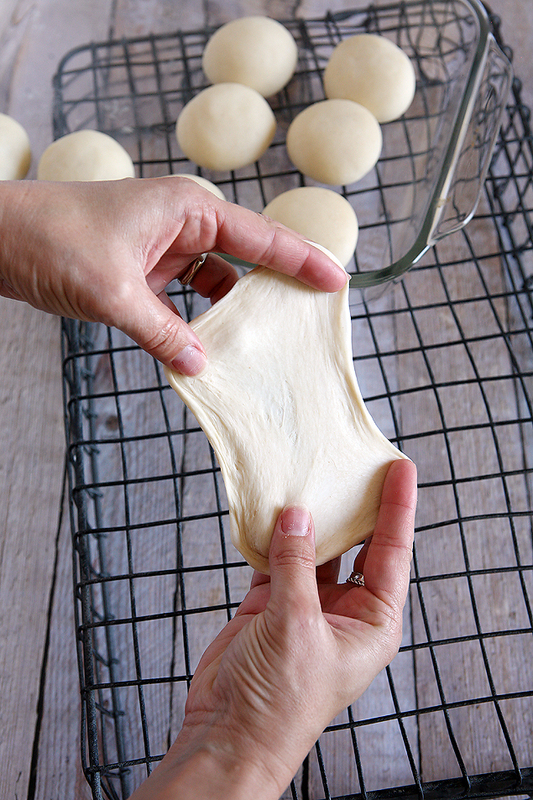 Stretch out dough so it’s the same thickness all the way around. Using your fingers, make 3 holes. Two eyes and one mouth. The holes shrink up quite a bit so make them larger than you think they need to be. Carefully place them into the pot of oil. Using some tongs, flip your spooky face over when golden brown and cook the other side. When both sides are done, place onto a plate (with paper towels to absorb any extra oil) to butter. It’s so fun to see how different they each turn out. Some even get warts (bubbles), a larger nose, or even an extra spooky mouth. 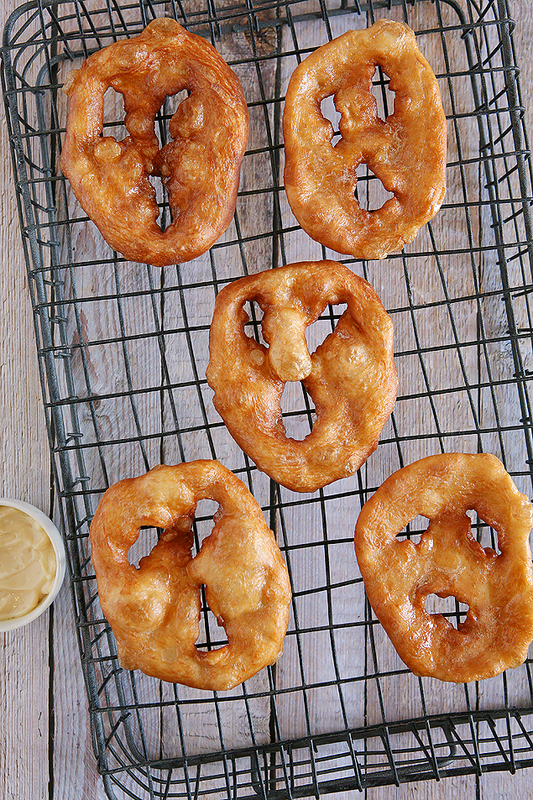 We covered ours with some honey butter that is super easy to whip up! Place your softened butter in a small dish or bowl and add 2 T. of honey. 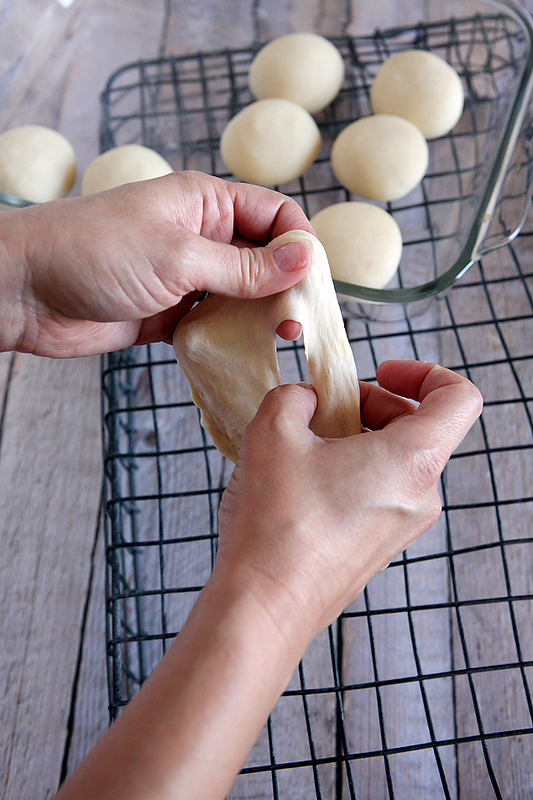 Whip that right up until smooth and it’s as easy as that! Another topping for your scary scones that is way yummy is some butter with powdered sugar sprinkled on it. 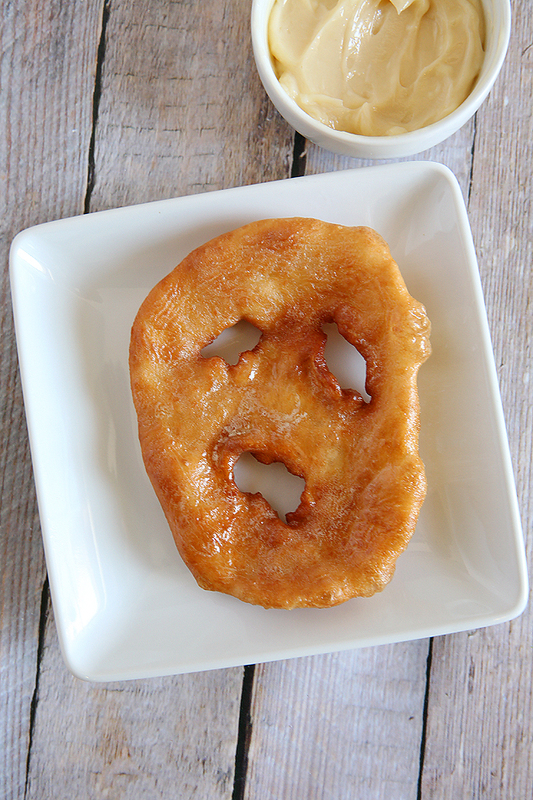 These Scary Face Scones will make the perfect Halloween breakfast or a yummy dessert! 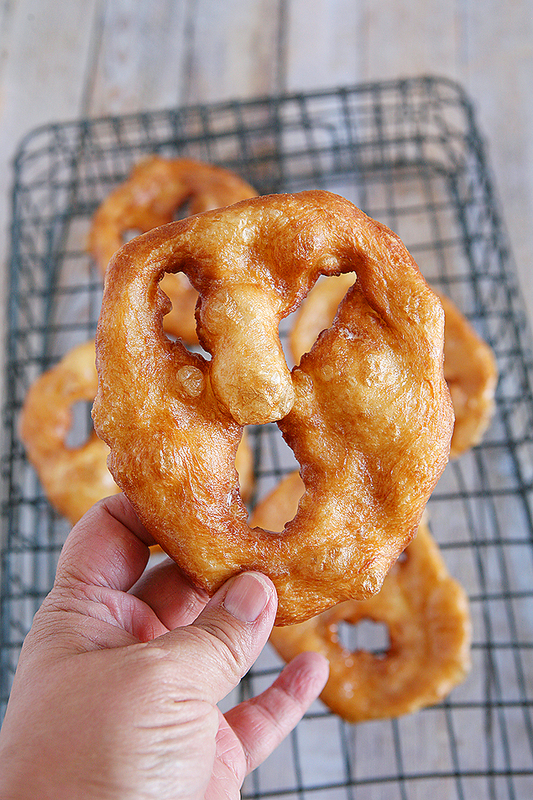 Any time you serve them, they are sure to be a huge hit! Guaranteed!